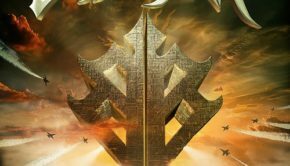 Published on September 3rd, 2017 | by Justin G.
Review (Joint Forces): Originally released in 1986, Joint Forces was the sixth album from British rockers Samson. Samson, of course, was part of the influential New Wave of British Heavy Metal (NWOBHM) movement earlier in the decade and once featured Iron Maiden’s Bruce Dickinson on vocals. By 1986, Samson had a revolving lineup that included founder Paul Samson on guitar and Nicky Moore on vocals. 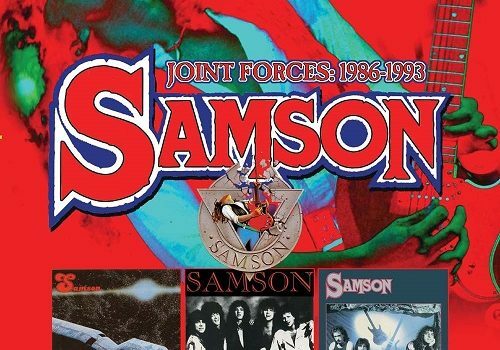 Joint Forces is not an essential album by any means, and there are a plenty of other Samson albums you should hear before buying this one (like the first four releases). Still, it’s a very good blues rock album and a worthy entry to the Samson discography that any serious fan of the band should own. Review (1988): 1988 is an interesting collection of material, as it includes the full And There It Is EP plus some additional new recordings. It’s the only Samson output with Mick White on vocals, and while he does a solid enough job, he’s not quite up to Moore’s level. Review (1993): Samson’s appropriately titled 1993 album was their final studio album, and it finds band founder/guitarist Paul Samson taking on vocal duties for the first time. Over the years, Samson made the transition from metal to the kind of straightforward rock sound you hear on 1993. It’s is a perfectly decent, bluesy rock album, but it’s also fairly unremarkable. 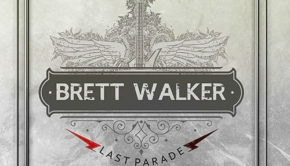 To be sure, it has some well-written songs and nice guitar work, but it’s not the kind of album you’re going to have strong feelings about once it’s over. 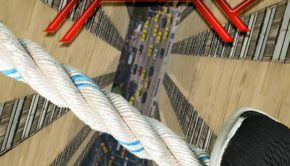 Reissue Notes: HNE/Cherry Red’s 2-disc Joint Forces 1986-1993 set features the full Joint Forces album on disc 1 and the full 1993 album on disc 2. Spread across the two discs is the 1988 release. 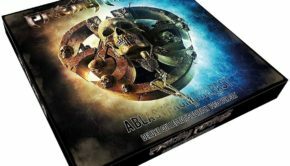 All of the material has been newly remastered and sounds pretty impressive. Not overly loud, but definitely cleaned up. There’s also a nice booklet with an essay on the band’s history with these albums. On the downside, breaking up the 1988 tracks on two discs messes up the flow a bit, and it would have been great to have a remastered Refugee included. They could have made a nice box set like The Polydor Years out of it. Still, it’s great to see these overlooked Samson albums getting the reissue treatment. 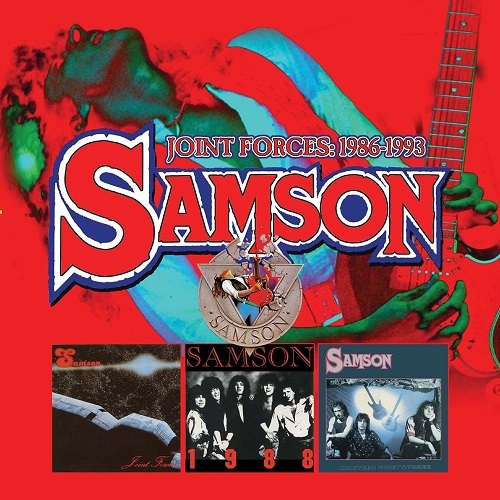 Samson: Joint Forces 1986-1993 (HNE/Cherry Red) Justin G.
Summary: This is a great presentation of some overlooked (if not truly essential) Samson material.